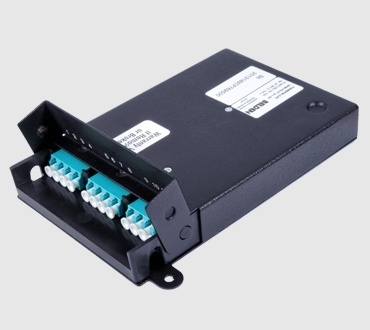 Extremely compact, the feature rich M-box is ideally suited for floor box and consolidation point applications. 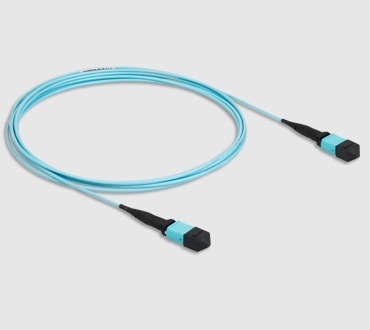 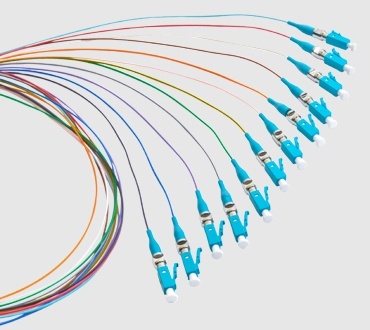 Supporting pre-terminated MPO-12(f) connectivity with an integrated fanout to LC, 1G and 10G Ethernet can be quickly deployed and re-deployed eliminating field termination. 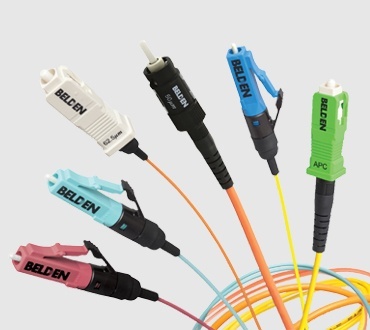 When the need arises, additional versions of the M-Box are fully equipped to handle and protect field termination including both mecahnical splice and pigtail fusion splicing techniques.